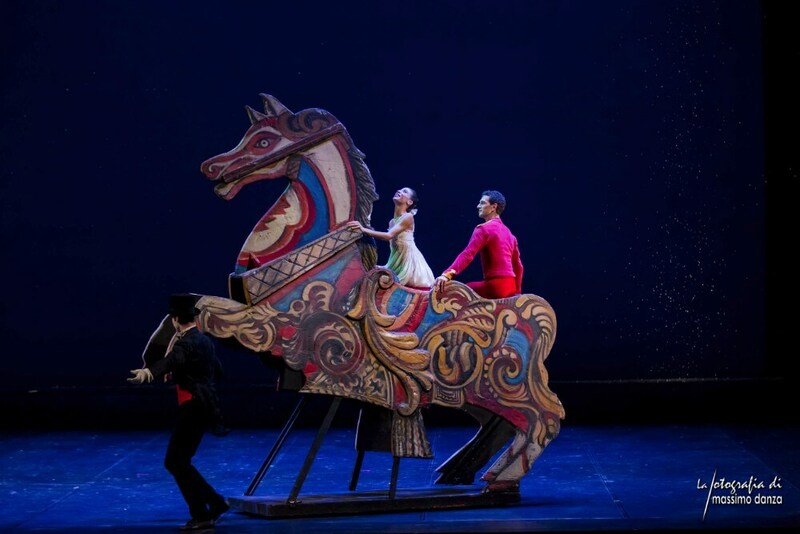 There is a rare opportunity to see Amedeo Amodio and Emanuele Luzzati’s glorious Nutcracker which has been dusted down and is ready to conqueror Italian ballet-goers once again. The famous production is from 1989, when Elisabetta Terabust and Vladimir Derevianko created the roles of Clara and Prince. 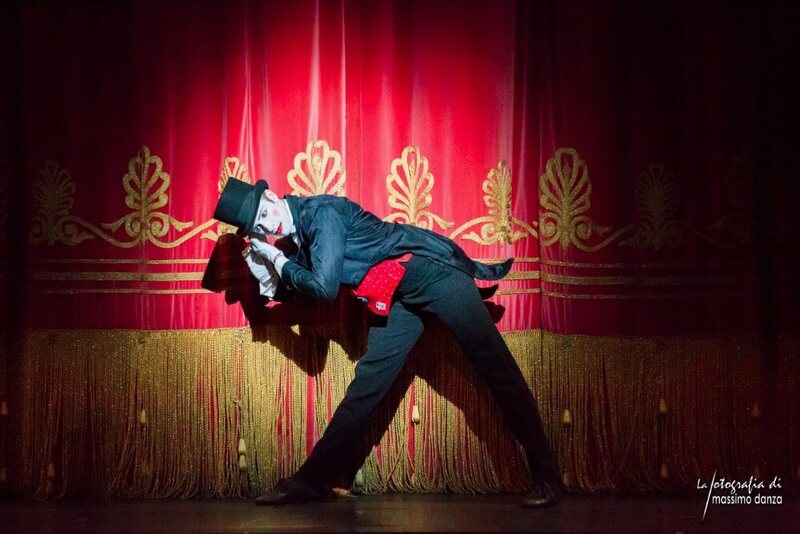 At the Arcimboldi Theatre in Milan on 2 and 3 December, New York City Ballet principal Ashley Bouder will dance with Alessandro Macario, principal dancer with Teatro San Carlo in Naples; on 4 December Rebecca Bianchi and Alessio Rezza from Rome Opera Ballet will head the cast. 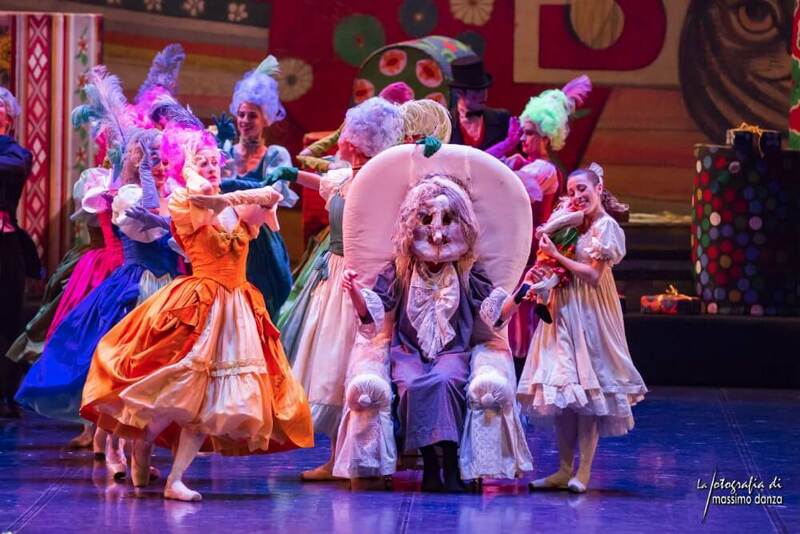 Soloists and corps de ballet assembled by Daniele Cipriani Entertainment for the national tour.